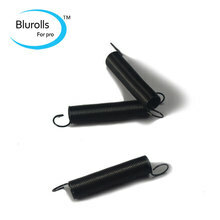 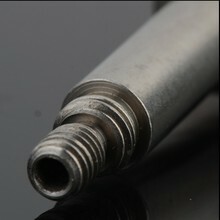 (1) D7 Box have the USB flash disk function. So via D7 BOX, printer could print without computer. 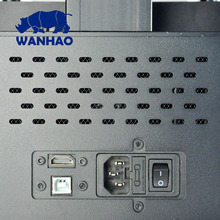 (2) D7 Box with touch screen. 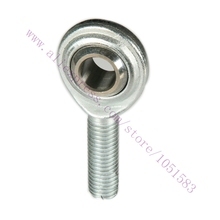 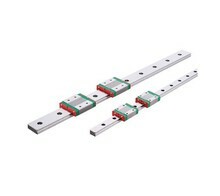 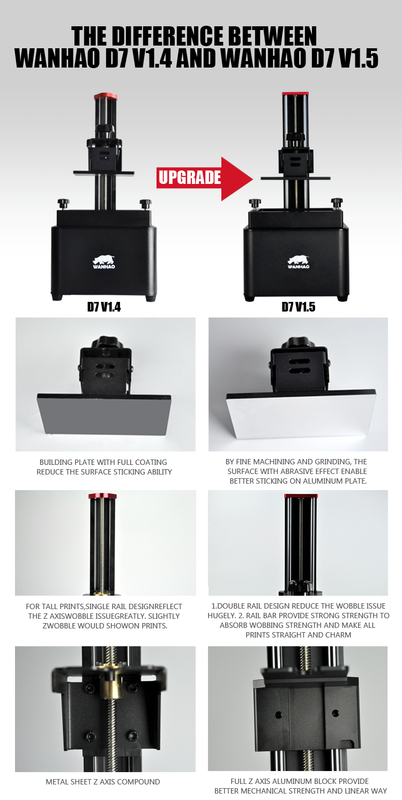 Easy to use ! 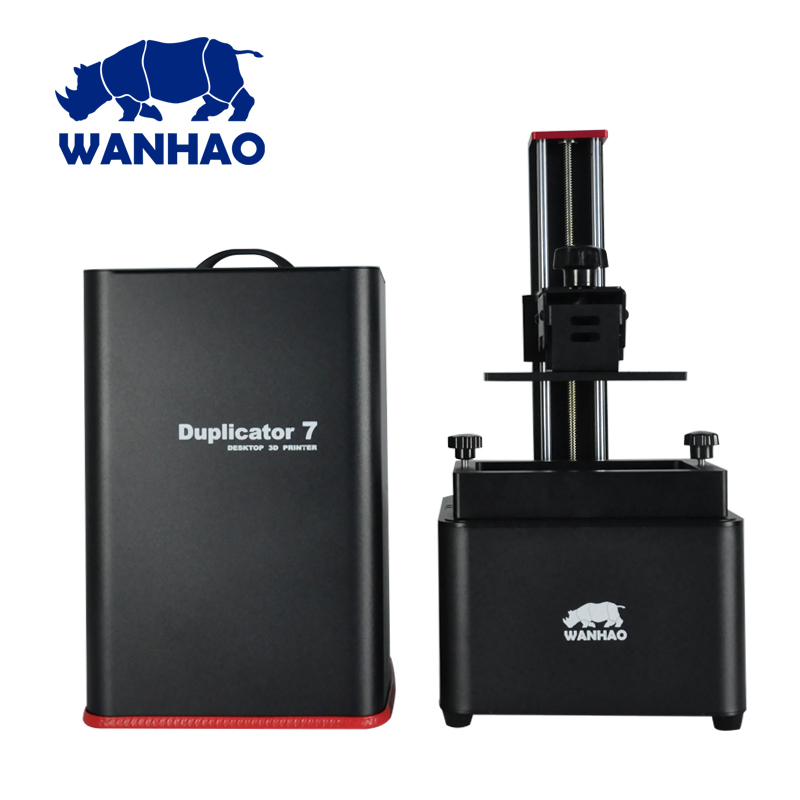 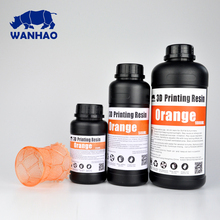 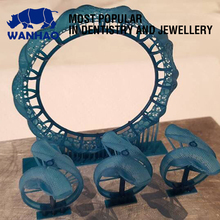 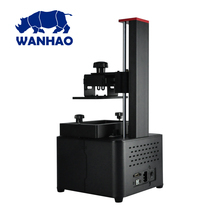 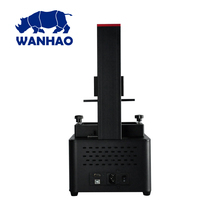 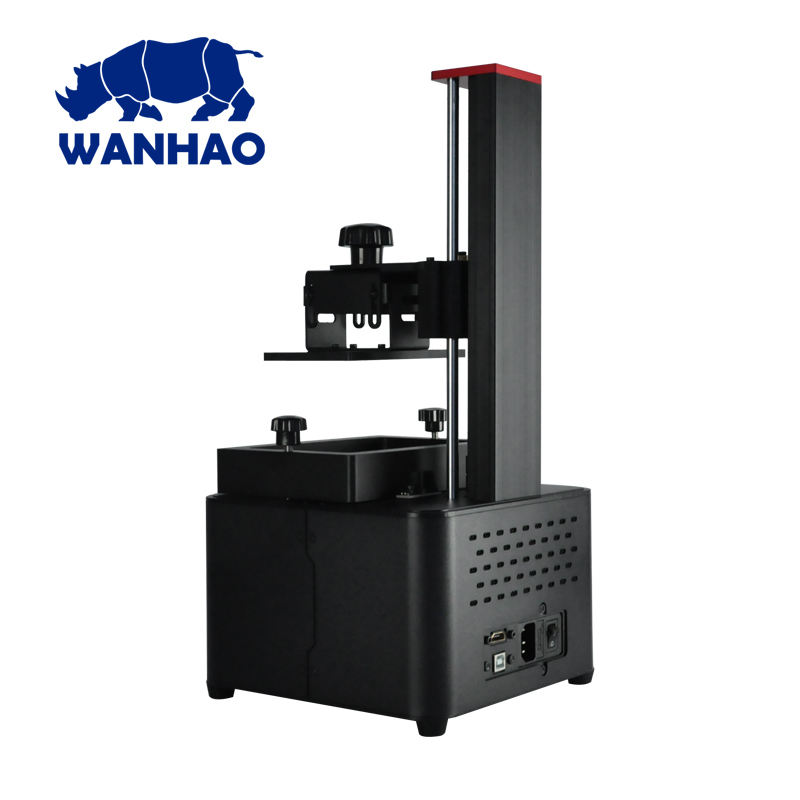 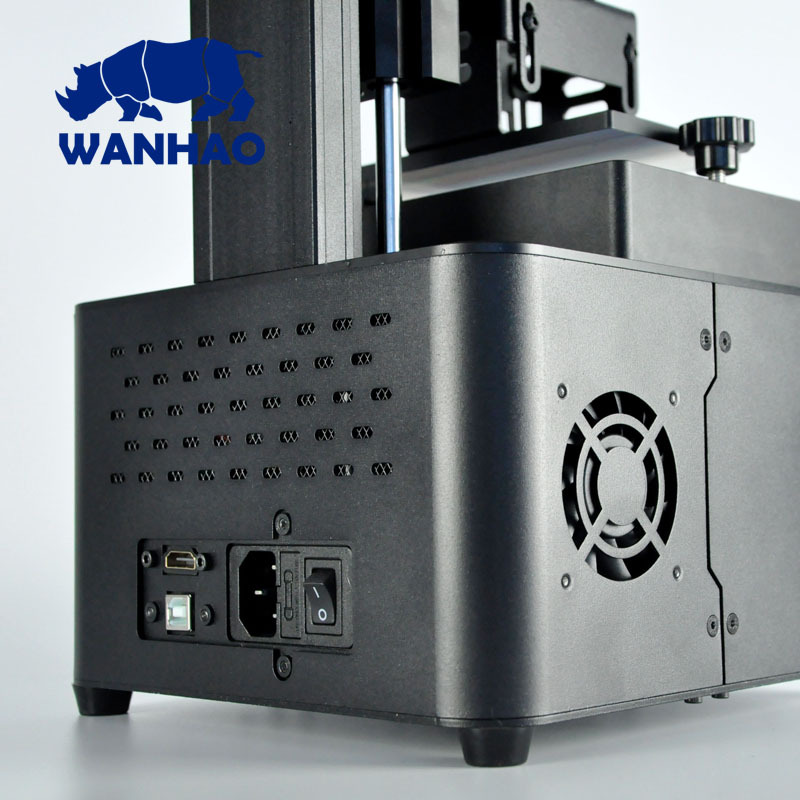 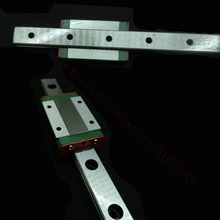 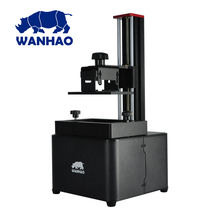 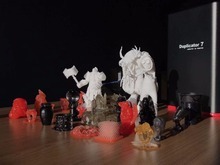 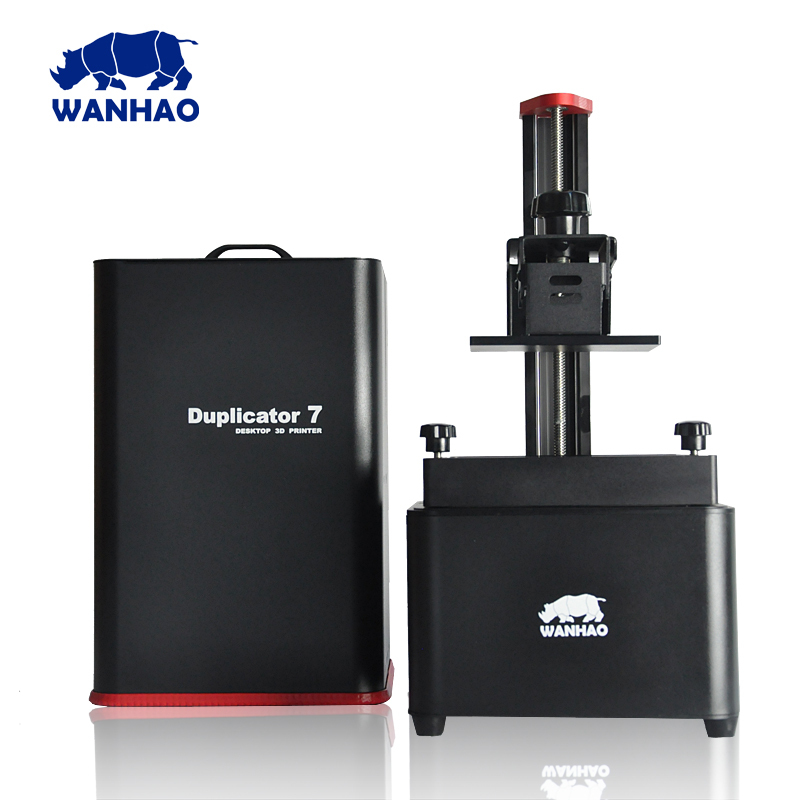 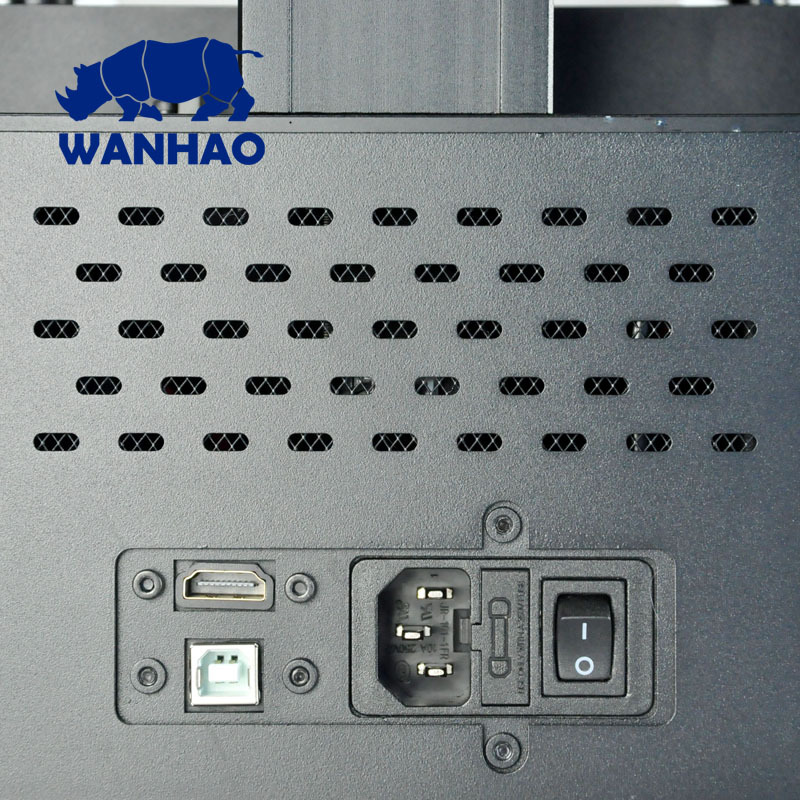 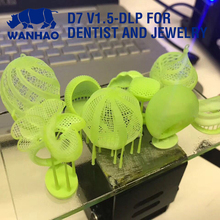 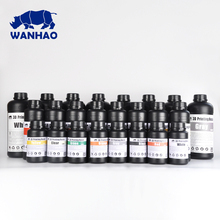 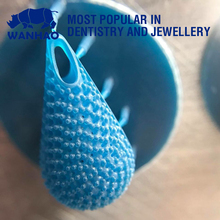 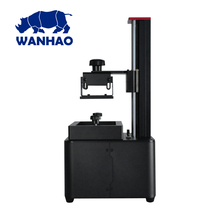 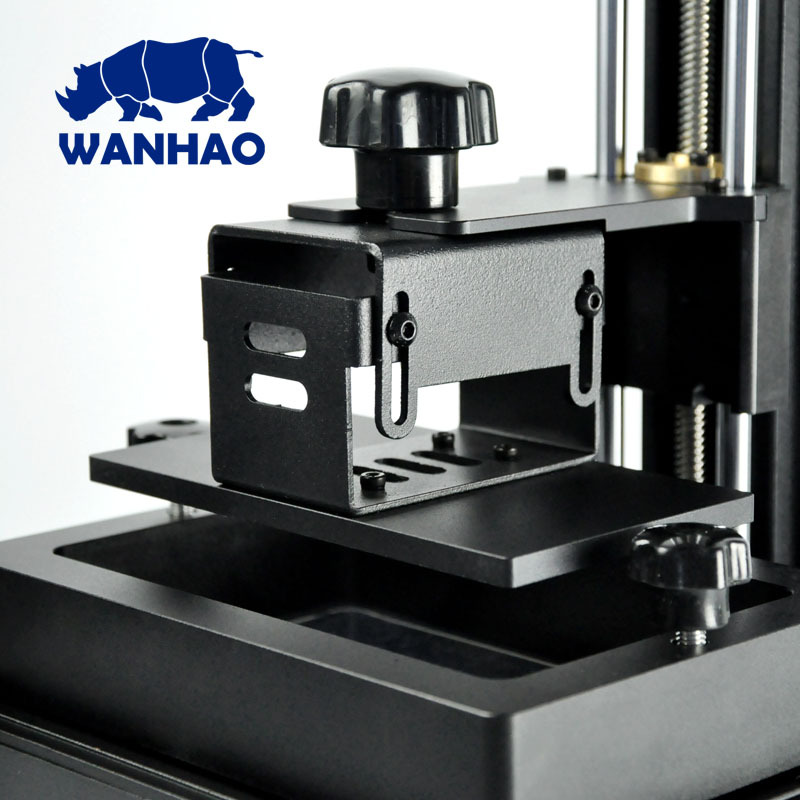 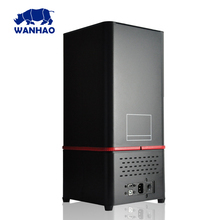 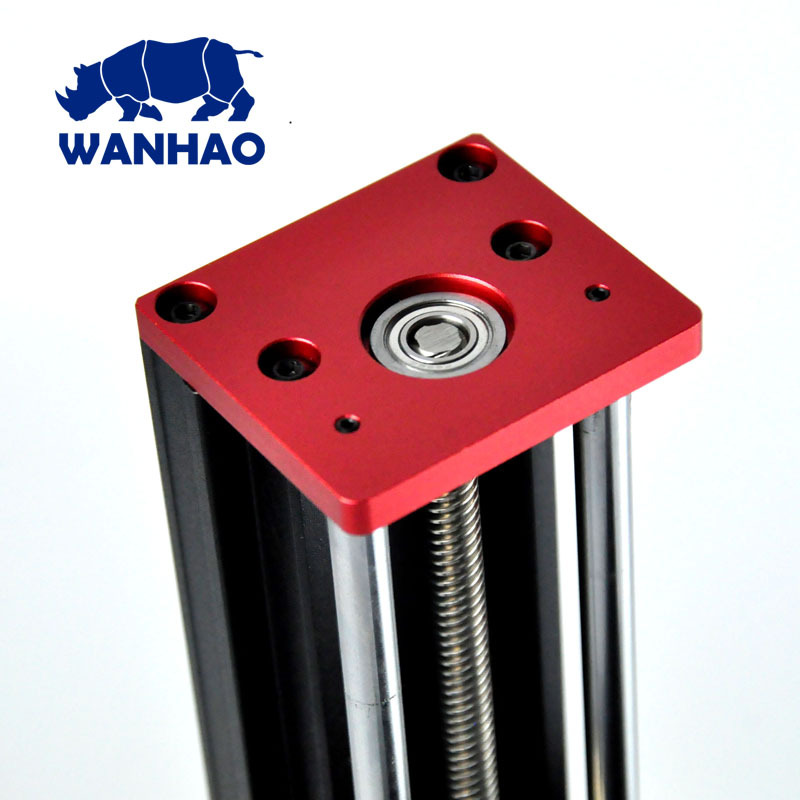 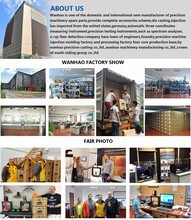 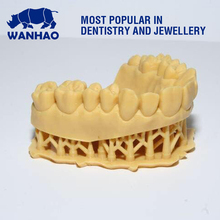 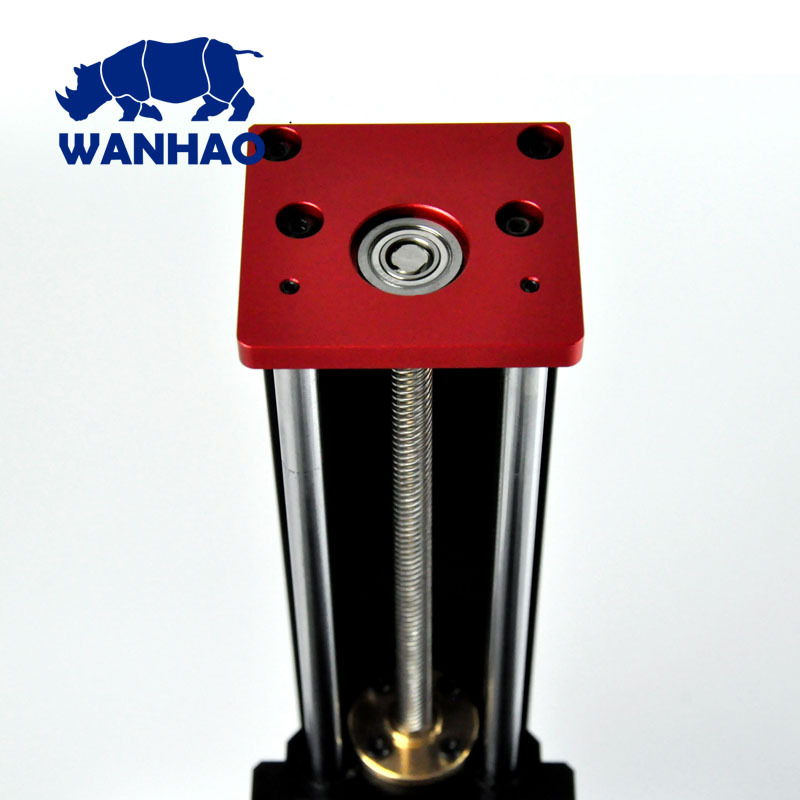 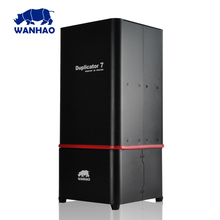 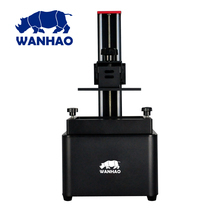 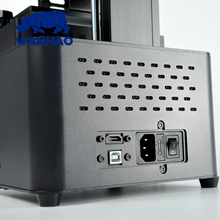 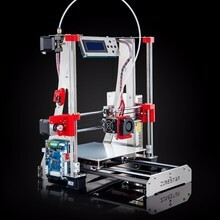 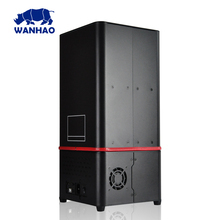 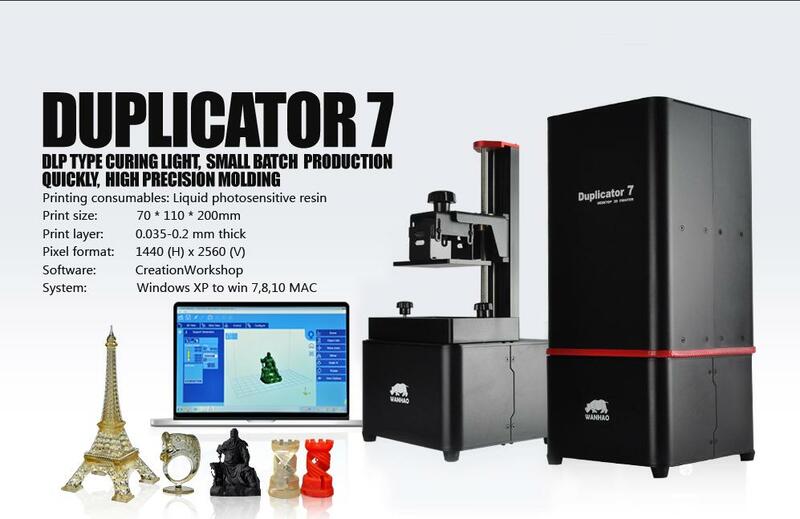 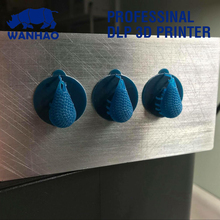 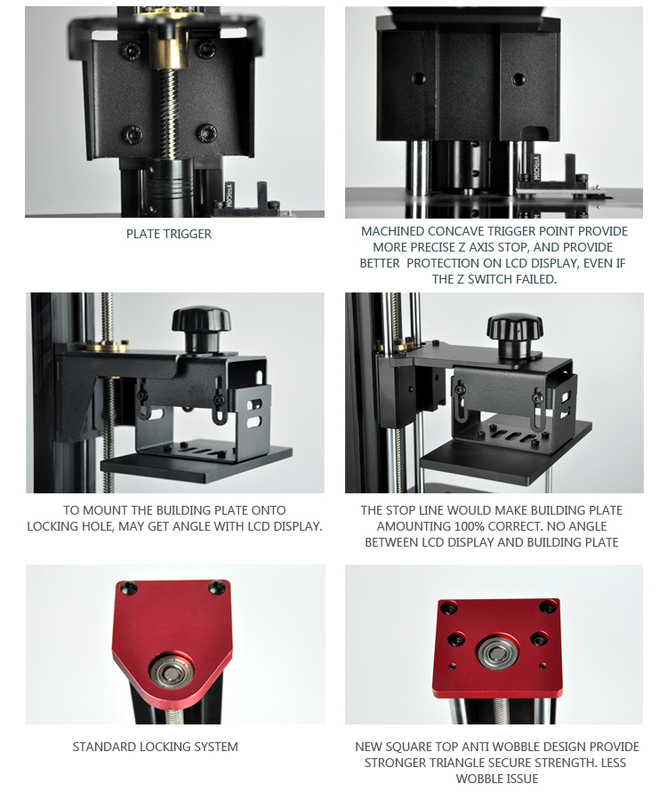 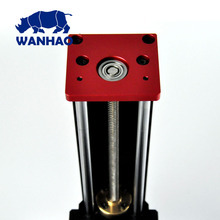 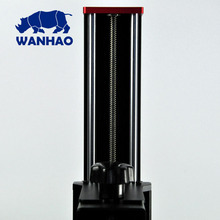 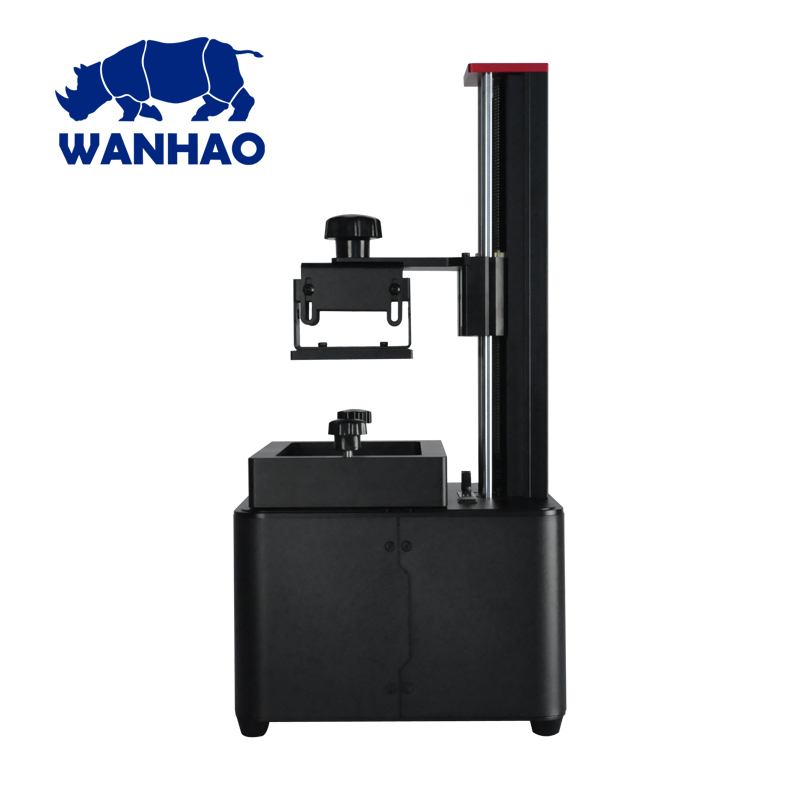 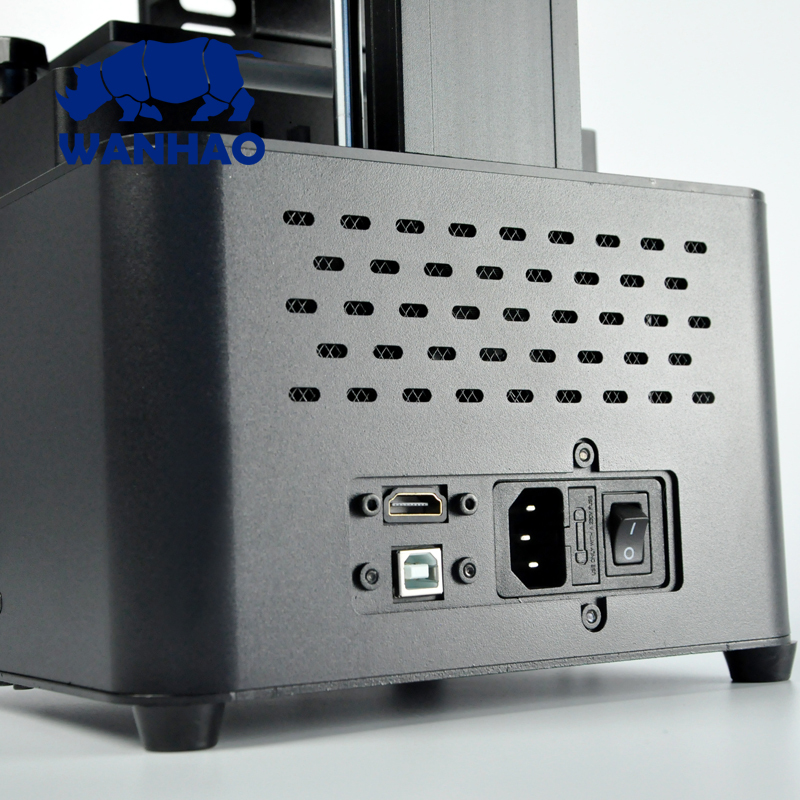 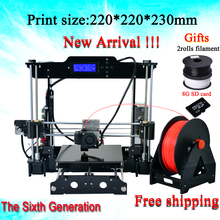 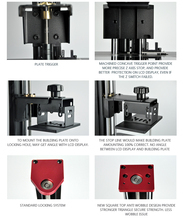 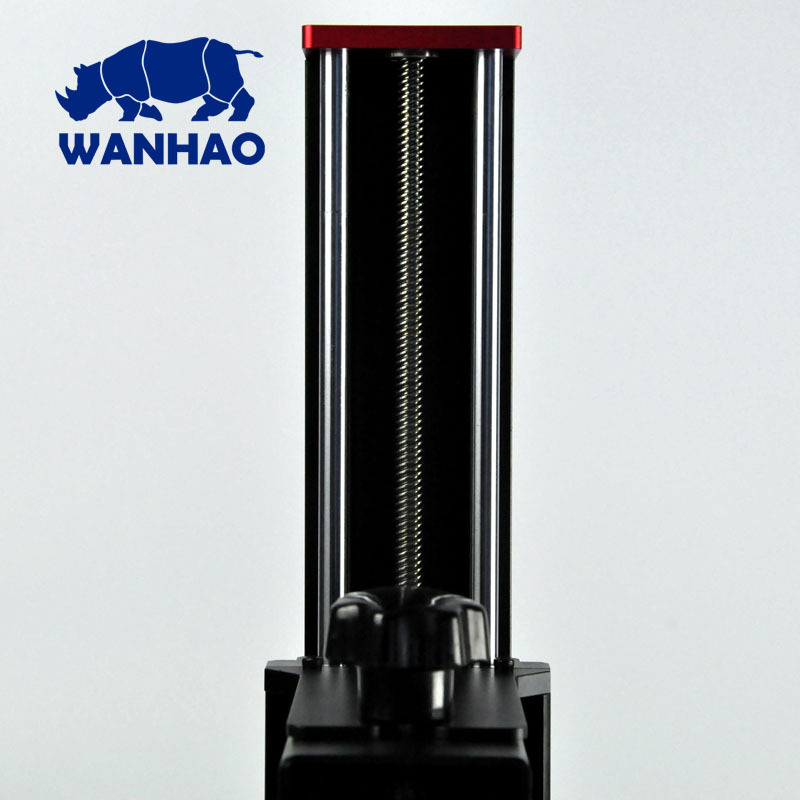 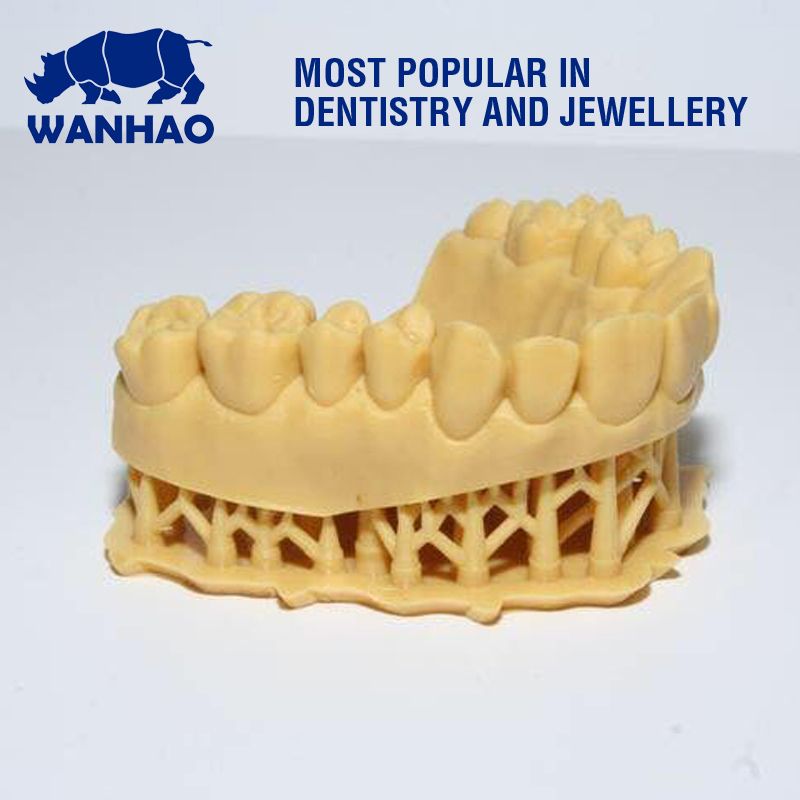 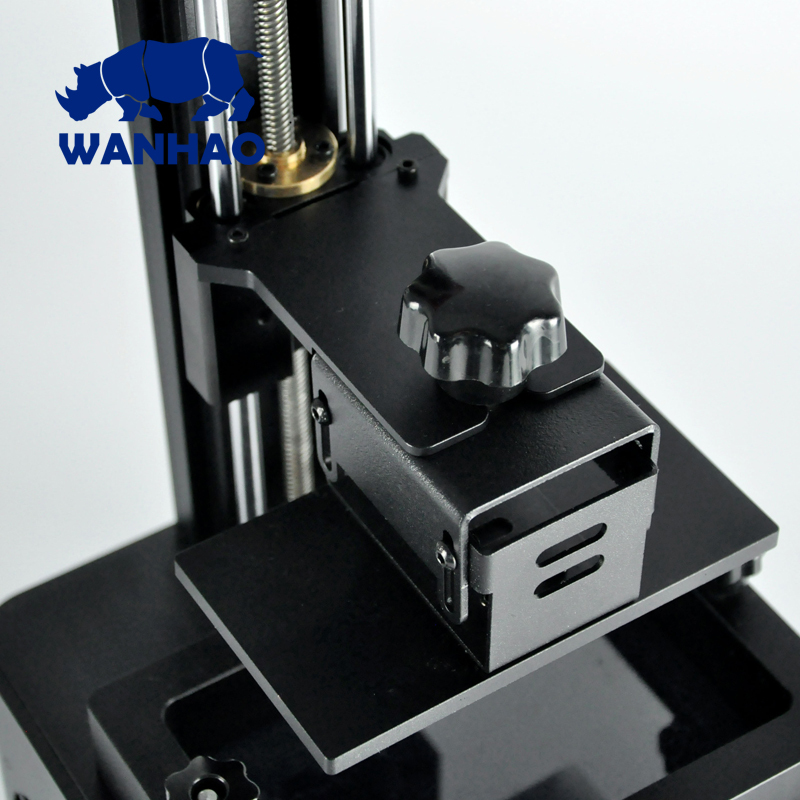 (3) D7 box Not only for WANHAO D7, all brand DLP/SLA printer are compatible.